Get your Social Media Swagger on! If you're not really leveraging the power of the internet for your business, any of these books will help you get in position to do so. We want you to have a great 2011!! It's not too late! 1. Black Business Secrets: 500 Tips, Strategies and Resources for the African American Entrepreneur by Dante Lee(Smiley Books) *Blog about this book....and post a review! Every speaker and author is told they must have a "PLATFORM." What exactly does that mean???? A platform is just your key message. It is the position and influence you have on a subject that is informative, interesting, inspiring and thought-provoking. Your platform is the message that you STAND ON that reaches your core audience. It is your calling, your charge. Your platform is the message you STAND FOR that gets people to move, take action, rally behind and/or solve a problem. It's BIGGER than YOU! A platform is like a “movement.” It is like a mission – and you feel you’ve been assigned to promote it. power or the "celebrity factor" - ready for the Red Carpet. Now that we know what a “Platform” is and what a successful platform looks like, let’s look at how to build your platform for your book or your speaking career. Brand. Look like where you want to go. Have the look of “celebrity.” Have a professional photo shoot. Hire an image consultant. Let’s be real: lose weight if you have to – image is everything. Have a spectacular biography. 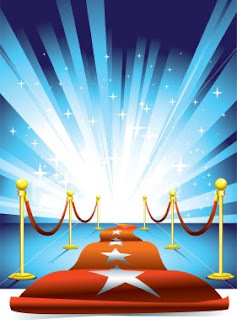 List your awards, activities, media hits, add testimonials and your photo to the bio sheet. 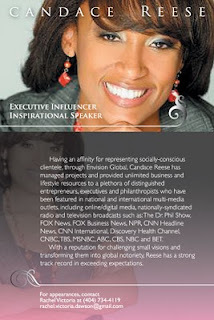 This is called a “one sheet.” (see Candace's above) I have launched many speakers careers by writing bios that became their “ticket” to where they needed to go – even before their book was published. 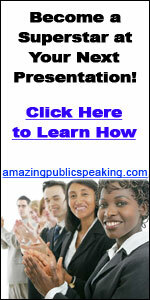 I crafted their “speaking topics” and secured “A -list” endorsements. This was the foundation of their careers and they still use it to this day. Speak, give workshops, seminars. Volunteer your times at churches, schools or hospitals. No one is calling to PAY you to speak YET, so speak for free! Just get shots of you in action and video. Write. Yes, you hear that you need a platform to publish a book – but in reality a book can establish your platform. It’s easy to self-publish these days. Go to www.essence-publishing.com and get a free publishing kit. And if you need help, hire a ghost writer or a book coach. Pitch yourself to the media as an expert. Contact radio, TV, newspapers or magazines and offer your expertise. A quick way to get exposure is to regularly call-in to talk shows and join the conversation. You can get to know the producers of the shows that way. If you are afraid to “sell” yourself - get a PR coach to help bolster your confidence and tell you what to say. Write Op/Ed (opinion editorials) or columns for your local newspaper or regional magazine. Make sure your byline includes your “spectacular bio,” links and contact information. 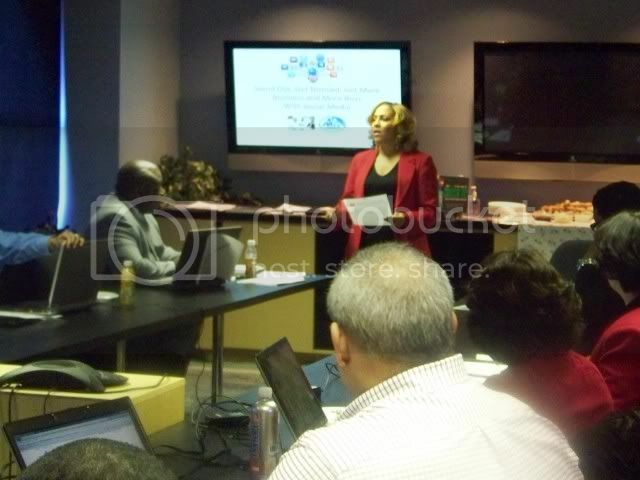 Host your own conference, community outreach event or mini-seminar series. Invite other expert speakers that will help “validate” your platform. Make the event FREE so you pack in as many people as possible to showcase your skill. Make sure you alert the media. Because the event is free, pitch a public service announcement (PSA) to broadcast stations. Get listings in the daily newspapers. Secure a leadership position in a non-profit. Offer your expertise to the organization pro-bono and ask for letters of reference, testimonials and referrals. Blog! Grow your social media following. Become a thought-leader by sharing your thoughts online. Dive into Facebook (set up a ‘fan’ page) and Twitter and connect them to your blog. Make sure you are delivering value and offering solutions to problems. Search out other blogs to guest blog too. People have to hear you and see you. Set up a Youtube channel and post up videos of yourself in action. Post up videos of those who have heard your presentations too. 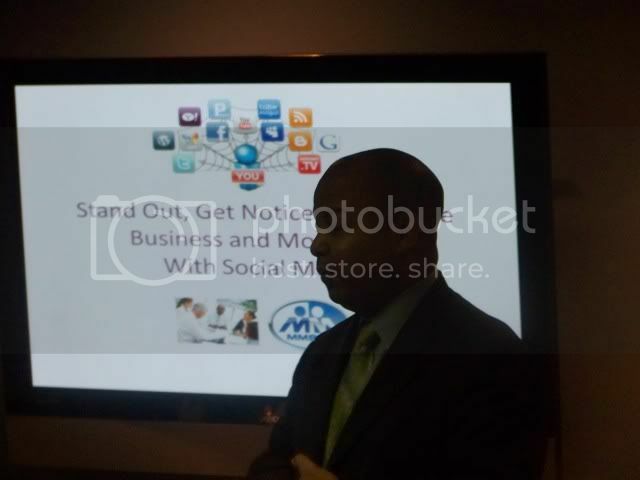 Promote your videos via your social media channels such as Twitter, Facebook and Linkedin. Podcast. Become a radio show host on Blogtalkradio. Interview other experts in your field and promote the podcast on your blog and syndicate it for free iTunes. Get an account at Cinhcast deliver messages anytime, anywhere across the internet. Bottom line: in order to have an established platform – you need numbers and influence. The more exposure you have, the greater opportunity for others to really know, like and trust you. Once you have their trust, they will spread the message of your platform to others. And word of mouth is still the best form of advertising. It’s all about people and how you are positioned to make difference to make an impact in people’s lives. It's ministry really. As you know, I LOVE BOOKS. I read them and pass them along. Or I decorate my home with 'em. Really, I love the look, feel and smell of a GOOD BOOK. Books are better that Chocolate. You know what I love more than good books? Authors who inspire. Listen to the interviews of these best-selling authors from the Chocolate Pages show and hear the inspiration of why they write and HOW they became a best-seller!